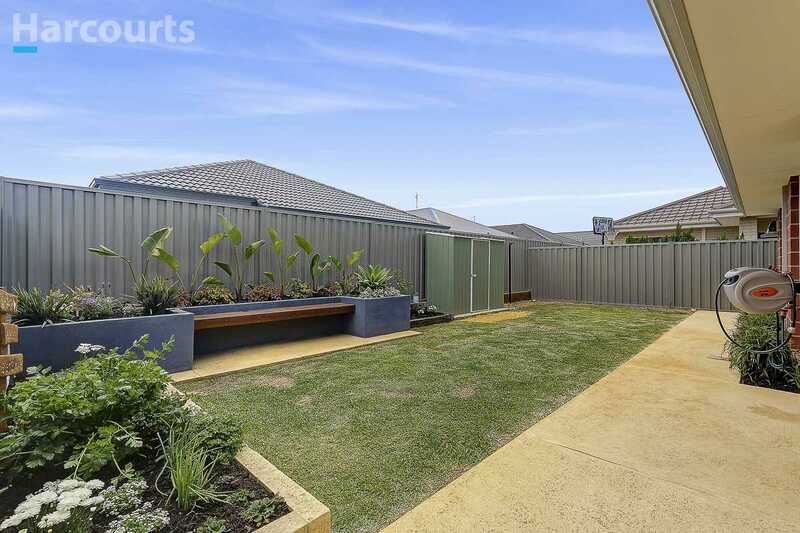 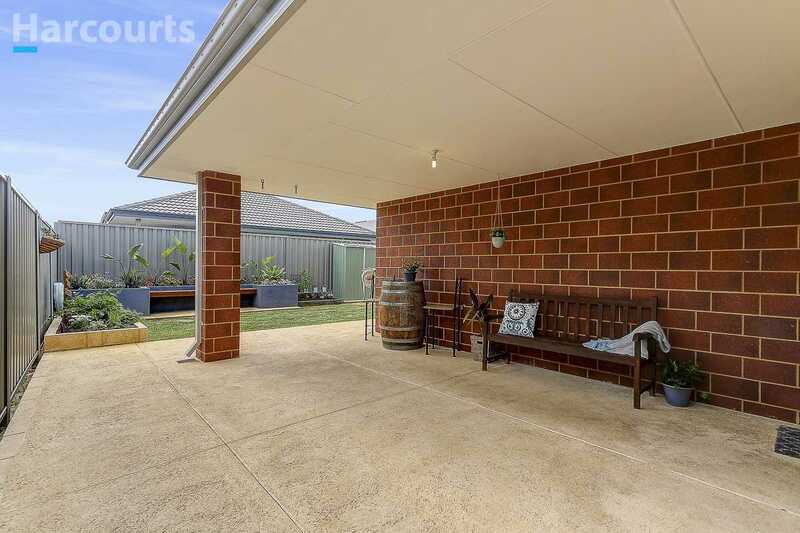 The alfresco is an extension of the living area and is finished in limestone concrete and over looks a spacious grassed back yard with built in bench seating creating the ideal space for kids and adults to enjoy. 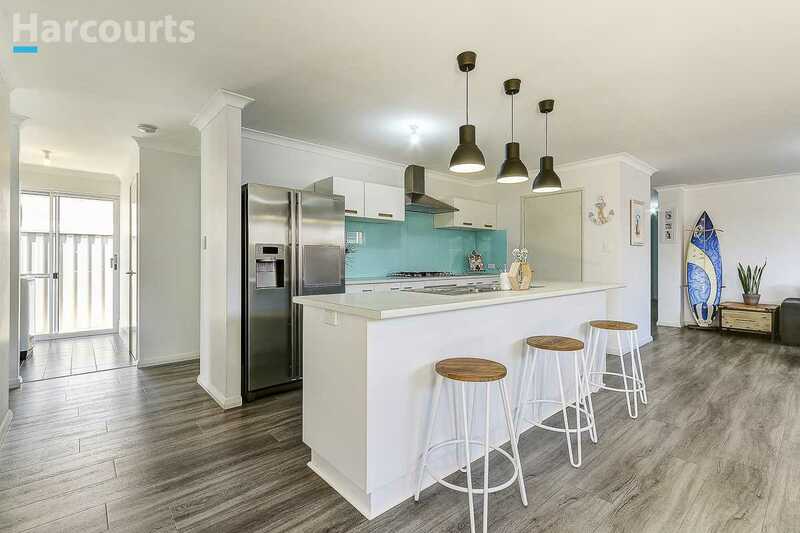 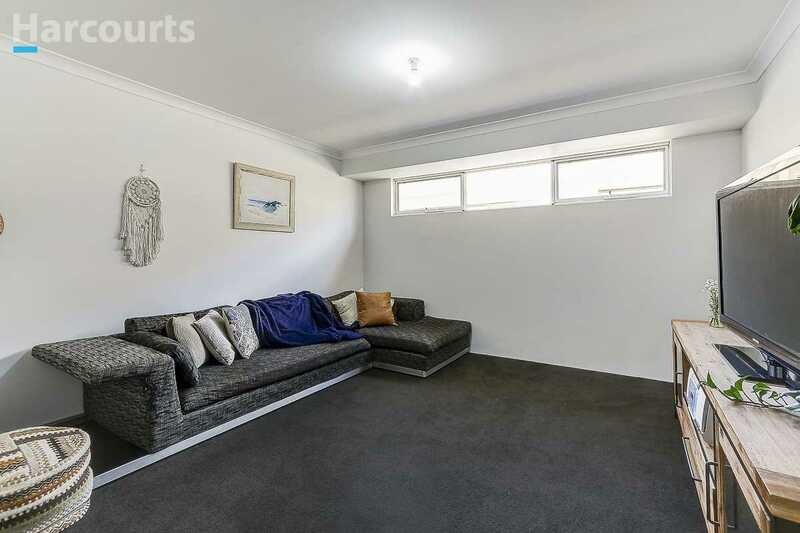 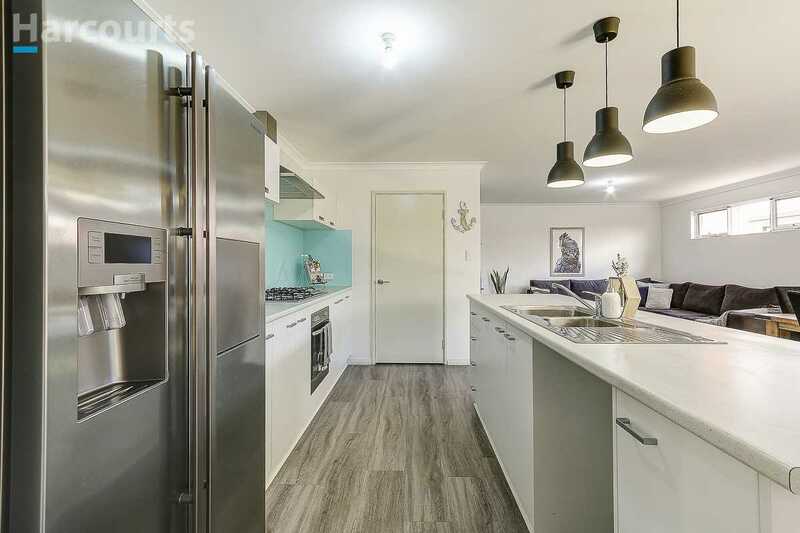 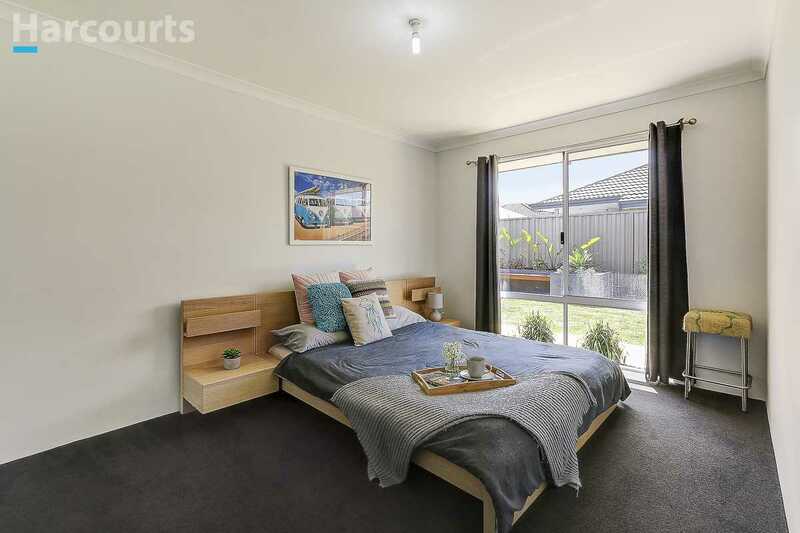 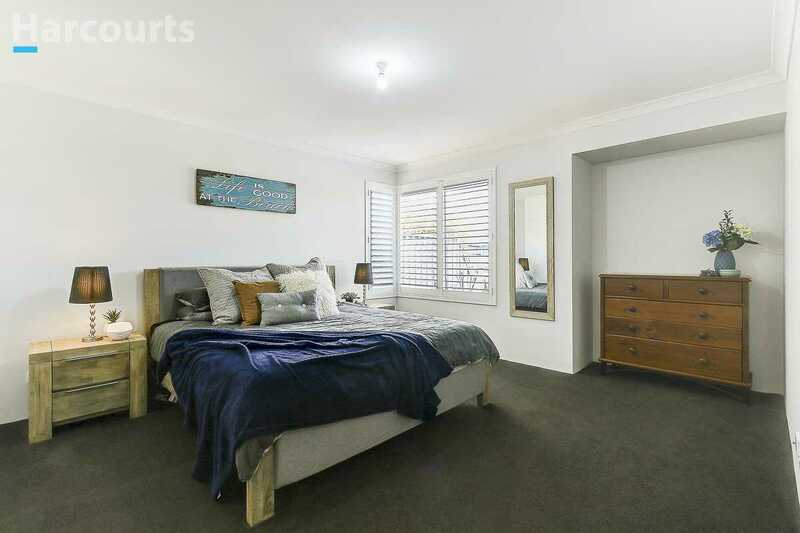 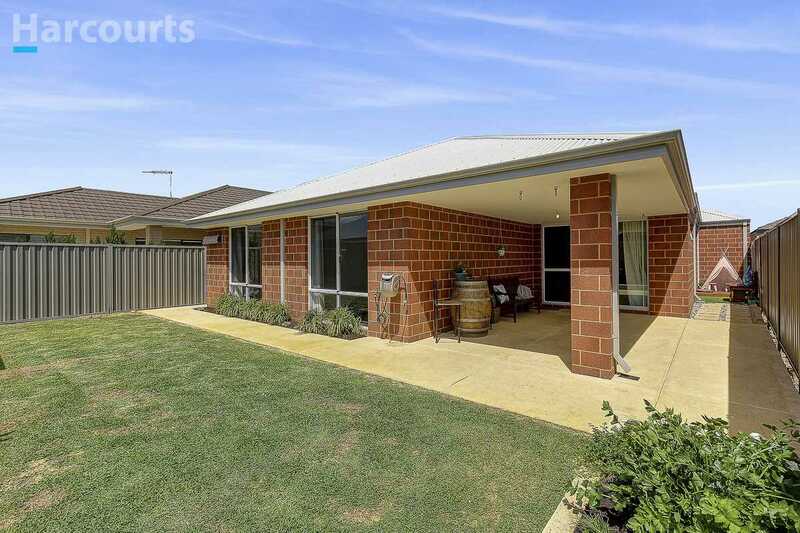 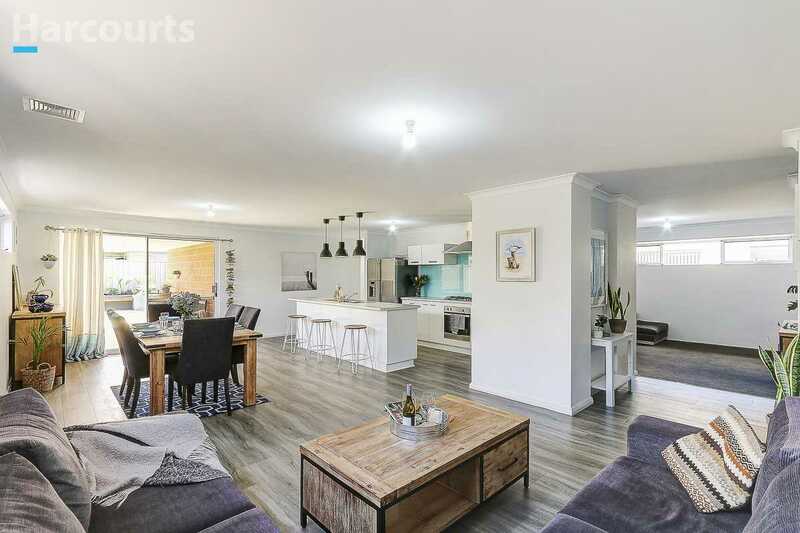 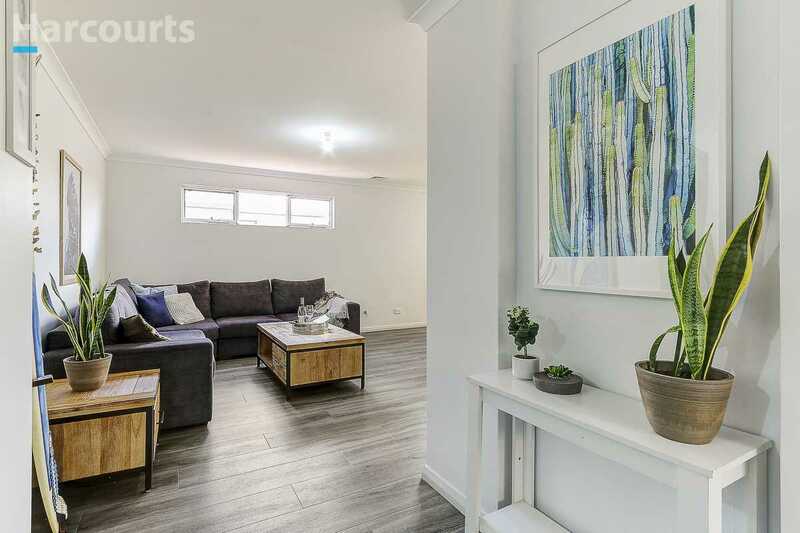 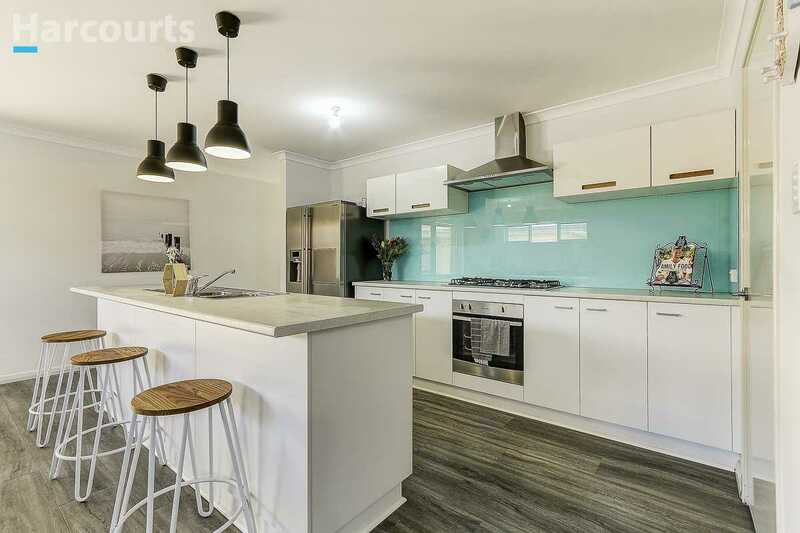 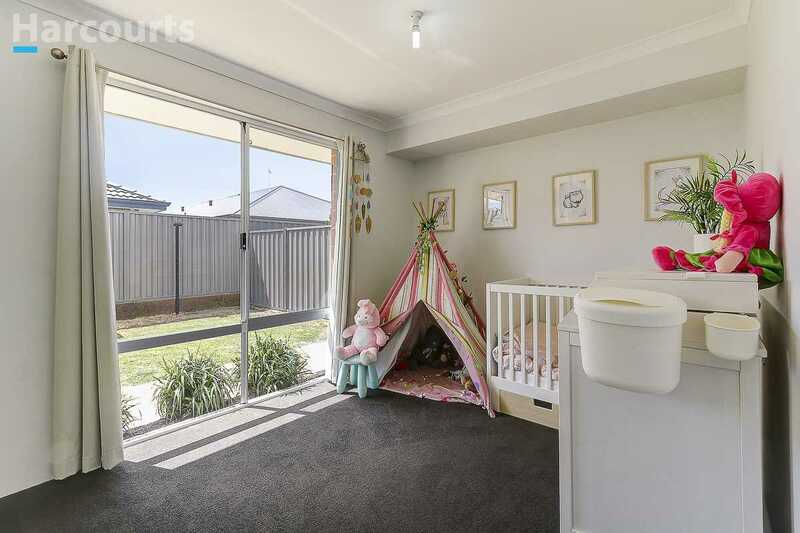 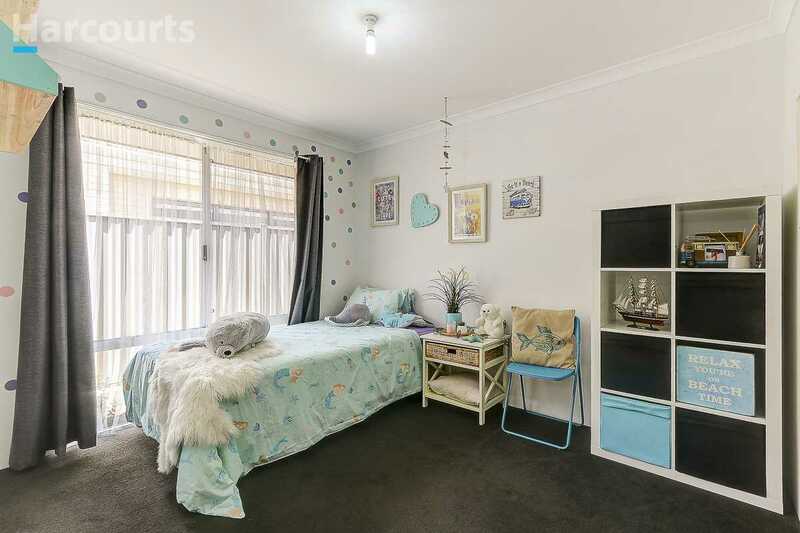 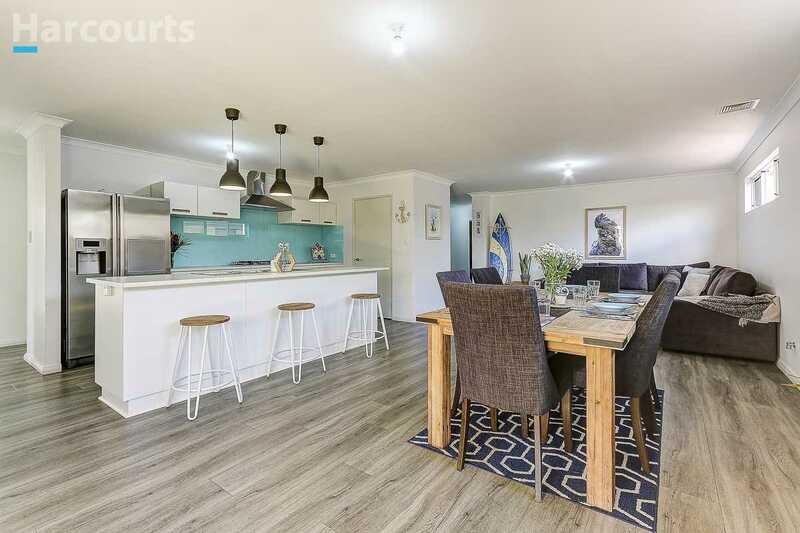 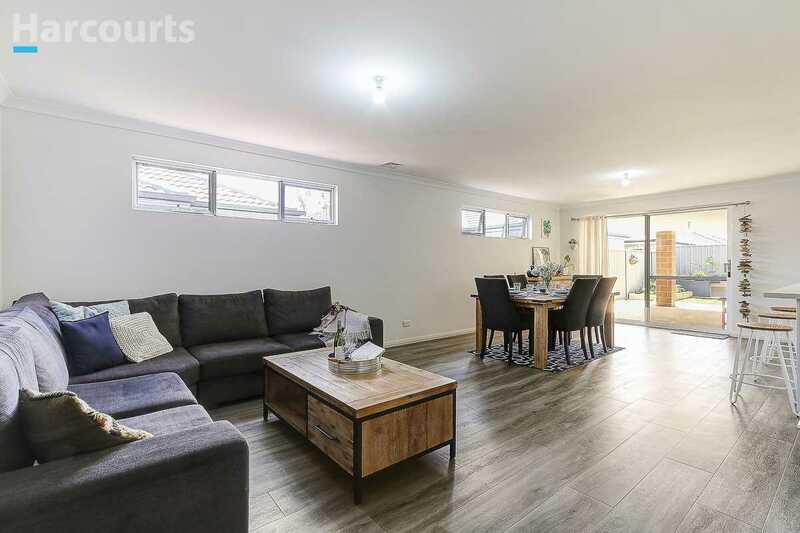 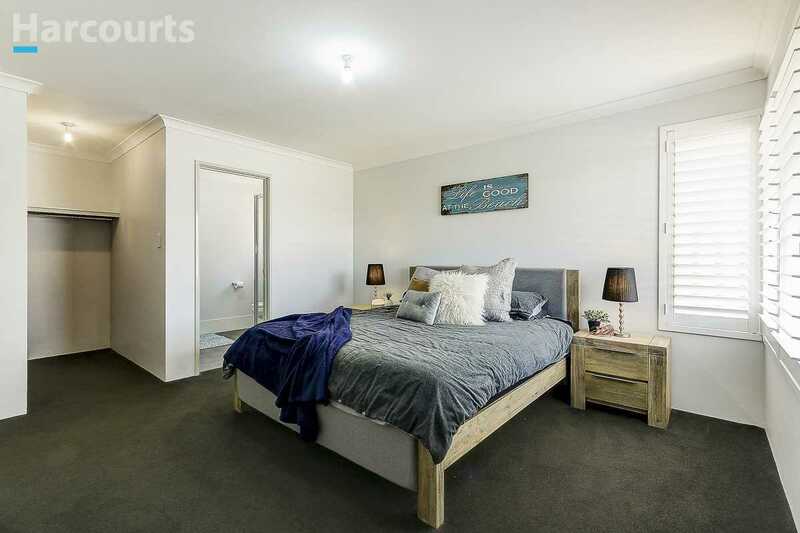 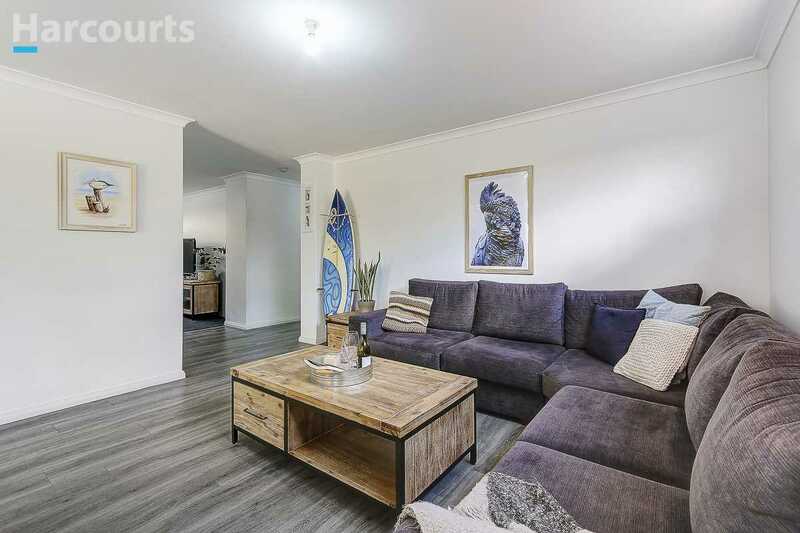 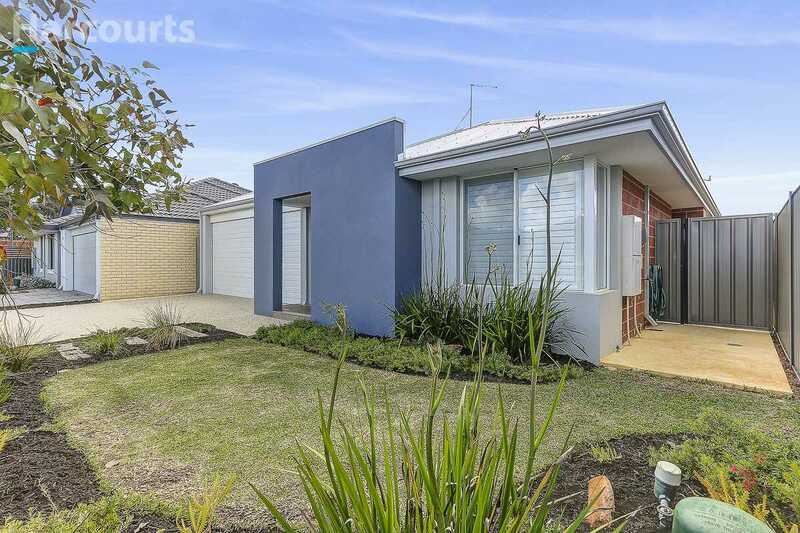 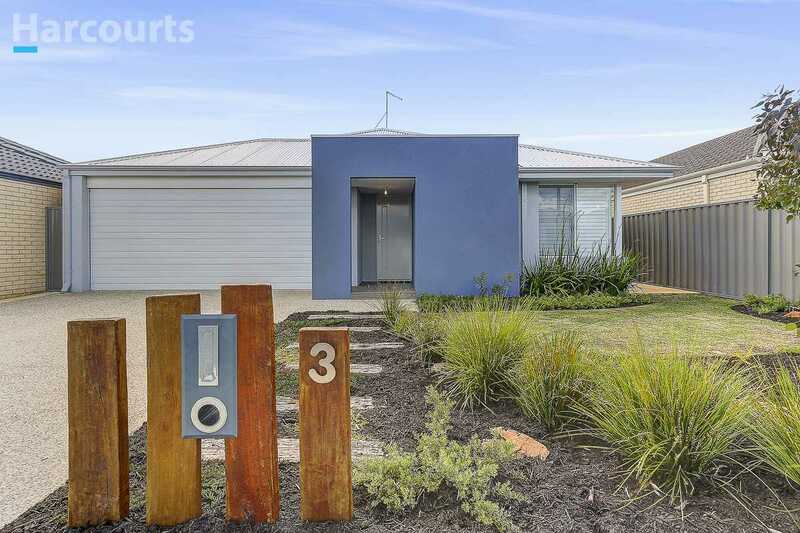 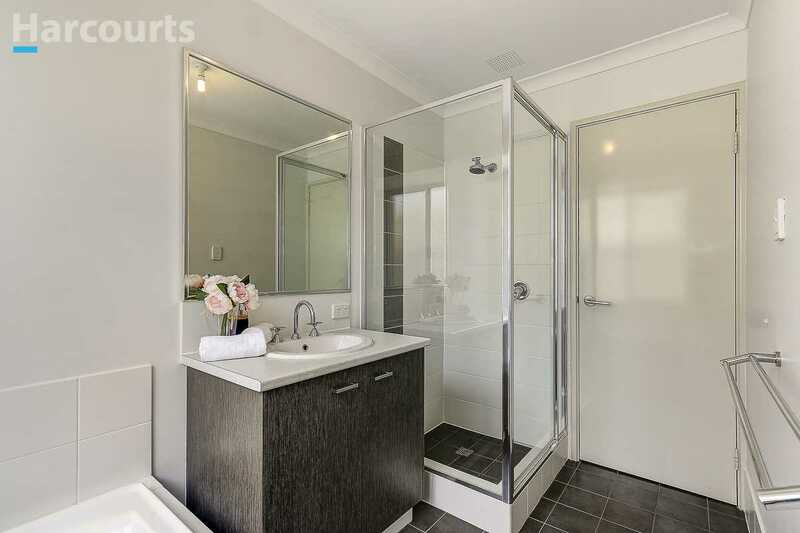 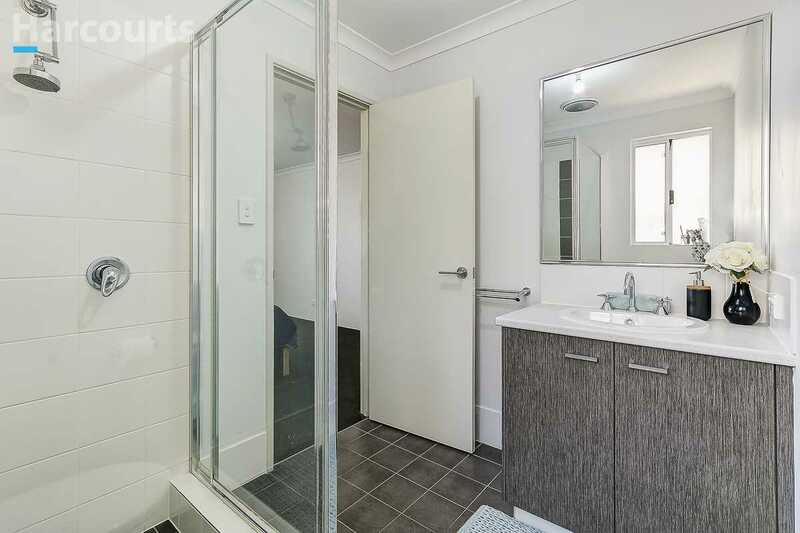 Built by My Gen Homes in 2015 on a 391sqm block, this well presented and maintained home will not disappoint and must be viewed to be fully appreciated. 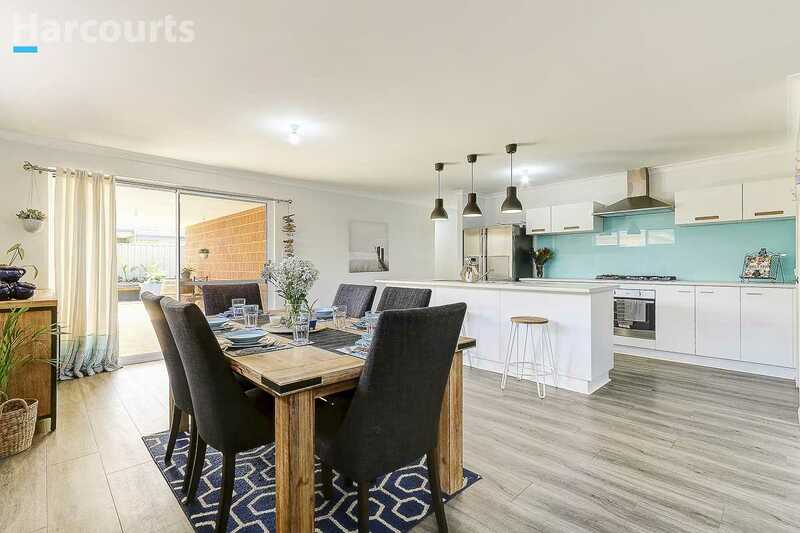 Call Samantha on 0403 434 667 to book your appointment to view or visit the scheduled home opens.